This Le Cirque Classic Crème Brûlée recipe was the first I ever made and no other version has ever surpassed it! 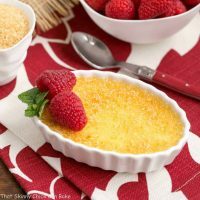 Martha Stewart featured this Classic Crème Brûlée recipe on one of her shows nearly 20 years ago. I had never even tasted crème brûlée, but knowing Bill was a fan of custard desserts, I gave it a go. I used my broiler to brulee the coarse sugar topping which transformed this vanilla custard into an extraordinary after dinner treat. 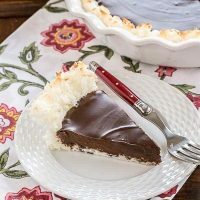 Cracking a spoon through the hardened sugar crust into the silky smooth custard revealed the two quintessential elements which made this dessert so famous. Also known as Burnt Cream or Trinity Cream, crème brûlée is a rich, creamy custard topped with a thin, crisp layer of carmelized sugar. Since I started making this Classic Crème Brûlée at home, Bill will not order it from a restaurant menu. According to him, they always fall short. 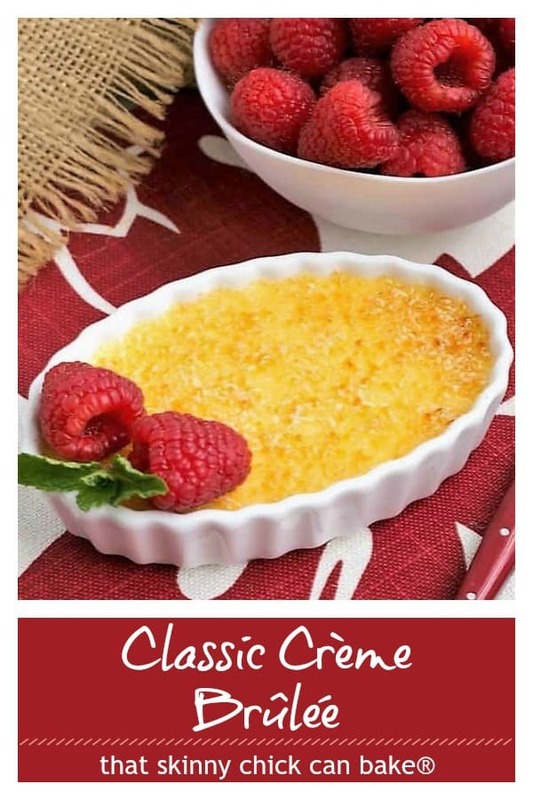 This is truly the quintessential crème brûlée recipe. Once you make this creme brulee recipe, it will be a frequent flyer when it comes to dessert. 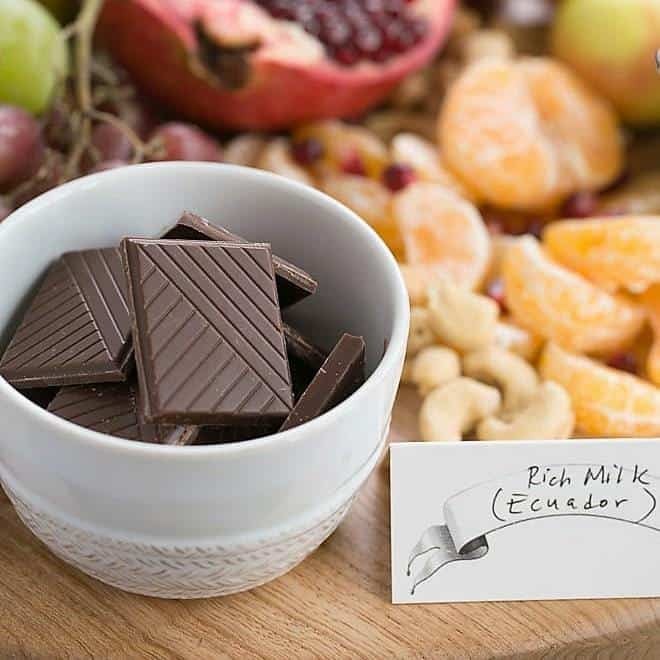 Perfect for company, holidays or whenever you want to treat your family to a fabulous dessert. Here are some tips for making the perfect creme brulee. I finally purchased some flat oval ramekins, but the round, deeper version works fine, too. You’ll just have to add more baking time to ensure the custard is set. There will be a slight jiggle in the middle but set around the perimeter when they are fully baked. Creme brulee is baked in a bain marie, which is the French term for a water bath. Setting the unbaked custards into a pan of hot water to bake them helps stabilize the baking temperature, making for the creamiest results. The water should come halfway up the sides of your dishes. You do not want any water to slosh into the dishes. I use my roasting pan. You’ll also need a culinary torch or broiler. See below for more details. The custard needs to be strained before pouring it into the ramekins. Even if you very carefully and slowly add the hot cream to the eggs while constantly whisking, some small bits of egg can cook. You must strain those out so you have the most silky, creamy custard. Note: If you have a lot of cooked egg bits, it means you added the eggs too quickly and/or did not whisk constantly while drizzling them into the hot cream. If this happens, there will not be enough egg in your custard to allow them to solidify. You will have to start over. Don’t ask how I know this! PRO-Tip: I like to strain my custard into a 4 cup Pyrex measuring cup with a spout. It makes it super easy to pour the mixture into your ramekins. When it comes to caramelizing your sugar topping, you have options there as well. I use turbinado, or sugar in the raw, but you can also use brown sugar or granulated sugar. Some folks add a thin layer, torch and then repeat. Generally, I just go for it once. You can also use your broiler, just watch carefully and remove when the sugar topping starts bubbling. I use a mini-torch, but you can also use a larger, welding torch if you’re comfortable using one. Make sure to chill your creme brulees before torching so the custard doesn’t totally liquefy from the heat. Not that anyone has ever complained when that’s happened around here! 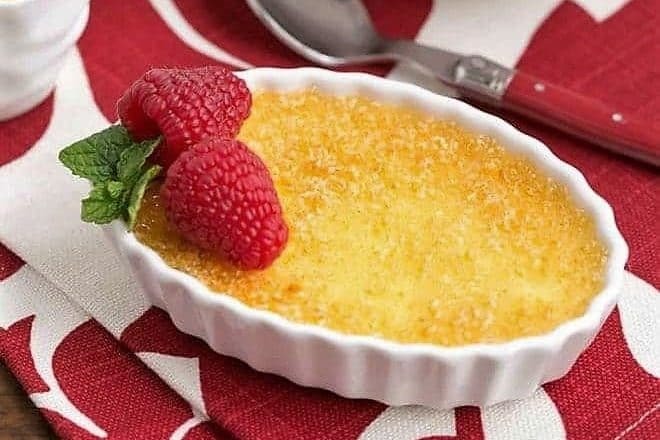 Though this classic creme brulee is lovely served ungarnished, for company, I’ll add a couple fresh raspberries or sliced strawberries to jazz up the presentation. I’ve also updated this recipe after reading Jenni Field’s post on salting desserts. 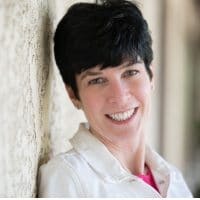 She’s an accomplished pastry chef and knows her stuff; just a pinch of salt will make a world of difference to taste of the vanilla bean custard. 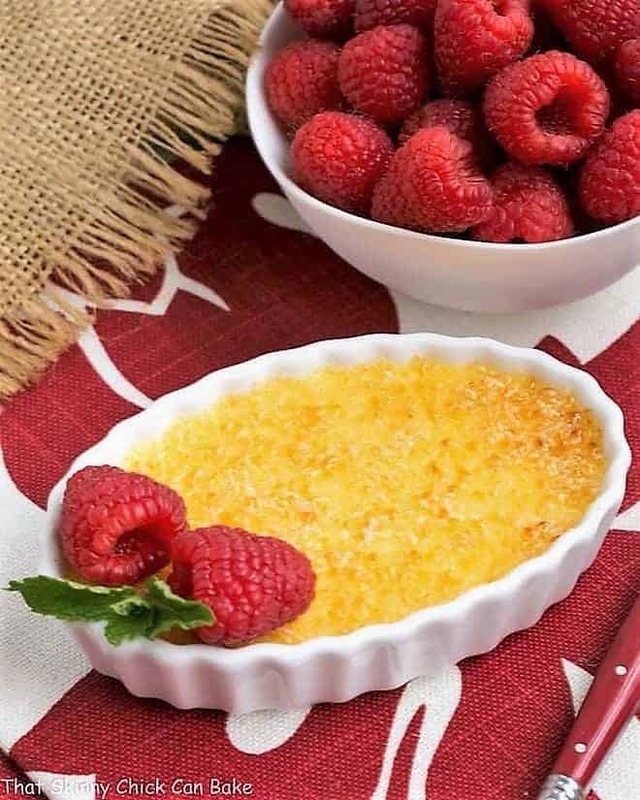 If you have never made classsic crème brûlée before, consider it for a Valentine’s Day dessert for the one (or ones) you love. You can make the custards ahead of time. I like torching the sugar topping right before serving. After making this creme brulee recipe, you’ll be left with 7 egg whites. Don’t toss them, but instead save them for one of these recipes featuring leftover egg whites. In a saucepan, heat cream, vanilla pod, vanilla seeds, sugar, and salt over medium heat, stirring occasionally, till bubbles form around perimeter. Do not bring to a boil. Remove from heat. Whisk eggs in large glass measuring cup (or bowl). Temper yolks by adding a small amount of hot cream to the yolks while whisking. Repeat a few more times, making sure to add the cream mixture very slowly and to keep whisking so yolks do not cook. Pour tempered yolks back into pan and whisk till smooth. Strain the mixture into large measuring cup (you may reuse the cup utilized for tempering) to remove vanilla pod, seeds and any bits of cooked yolk. Place nine 8 ounce ramekins in roasting pan. Fill the ramekins to the top with custard. Carefully place pan in the oven, and pour enough hot water in roasting pan to come halfway up ramekins. Bake until custard is set and jiggles slightly when shaken, about 50 minutes. Remove from water bath and let cool a half hour or so. Chill for at least 2 hours and up to 3 days. 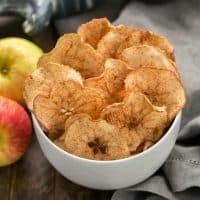 Before serving, sprinkle with turbinado sugar and broil (approximately 4 inches from element) till sugar caramelizes….watch carefully as this takes less than a minute. You may also use a kitchen torch to caramelize. Place on small plate to serve. I used shallow ramekins and baked for about 40 minutes. That golden top is perfection, this looks like a classic for a reason! Very pretty and perfect for V-Day! It’s certainly one of my fave desserts, Liz! Oh là là ! Crème brulé ! It’s sounds like heaven ! It’s Fred’s favourite dessert ! I’ve never made because I don’t have the broiler ! When I saw your crème brulée I think is time to make it ! Oh la la Crème brulée ! It’s Fred’s favourite dessert ! I don’t have the bruleur to made them but when I see yours I think to myself it’s time to made them ! Looks great ! It’s one my favorite desserts, too and cracking the top is the best part. I need to make this at home. It is one of the few desserts my husband and I can both agree on. Plus I do so want a little torch. Love love love creme brulee and can’t believe I’ve never made it. Think I will have to try this recipe! Your creme brûlée looks gorgeous, and that’s not an easy thing to do. High praise from Bill! Love a classic creme brulee. I have never made one before though. I love how simply elegant this is. No fuss, no special ingredients, perfect to make whenever. Although I sm not much of a dessert person, this is by far my favourite dessert. You’ve inspired me to make them for dessert for my nephew and his GF on Saturday. I have the low bowls too which works so well. My Canadian Food Network chef suggests to dry the brown sugar overnight spread out in a shallow pan, I find it brûlées very quickly. This is such an elegant dessert. Love the new ramekins too. PS: I got your weekly e-mail on Saturday. I can use my broiler instead of a kitchen torch to caramelize?! Why didn’t I think of that . . that is seriously why I have never attempted creme brulee! Because I don’t own a kitchen torch (even though I want one!) 🙂 Liz, this is gorgeous!!! Creme brulee is my favorite and I love that you made these in the oval ramekins. They look perfectly golden and gorgeous! Ah, Liz, perfection as always! I’ve missed reading about your food. Glad to be back! 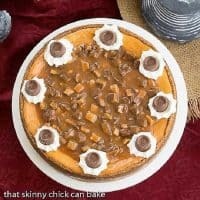 I have yet to make this yummy dessert love this! SUCH a perfect and gorgeous creme brulee! i registered for the oval ramekins and a small torch and I can’t wait! 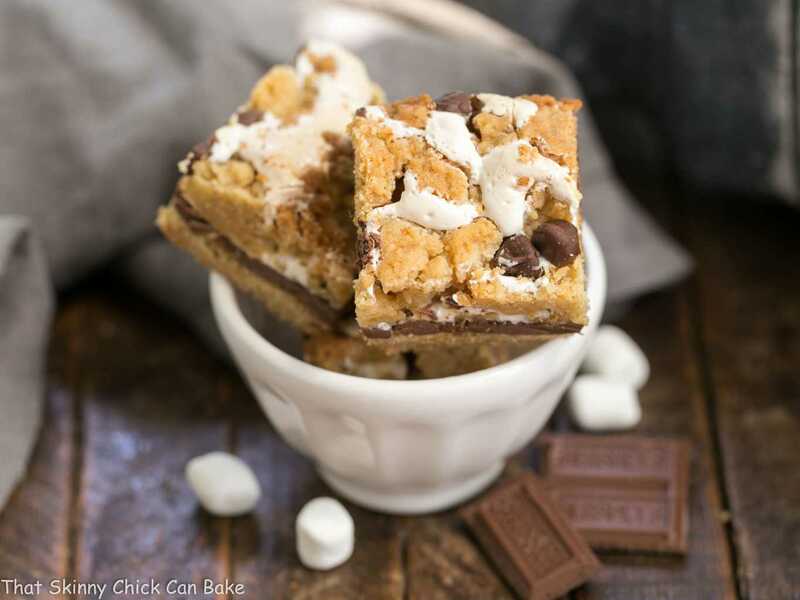 This looks so delicious – I had no idea it was so easy……..I’m going to have to try it! I’ve had creme brulee on my mind for a while now. I take this as a sign that I should make soon! one of my favorites and someday I will be making this! You’re right the pinch of salt is totally brilliant! Gah I love this dessert like woah! Creme Brûlée FTW! Creme Brûlée is our all time favorite dessert. That crackle when you dig into the crunchy topping is just pure bliss. Ok you are now making us hungry!!!! Just pinned. Woo hoo, Liz! 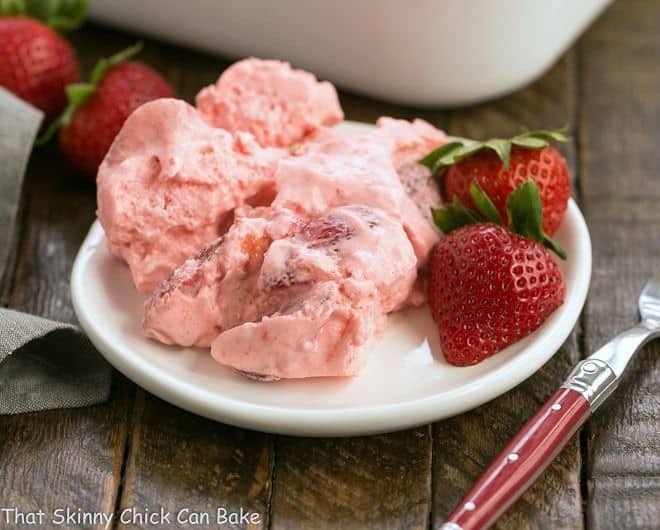 I love this dessert but have never ventured to try it, now I have to after seeing yours! I never gave a thought to using the broiler instead of a torch. Good thinking! No excuse now! Thanks so much for the recipe!! Liz, this is the best recipe~!!! Thanks for this. This is one of the desserts I’ll always go for in a restaurant but I’m not brave enough to try it myself. I’m pinning so when i’m finally ready I can go through your tips again – thanks. 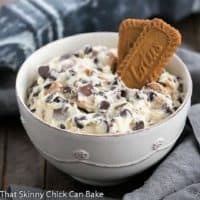 This is my absolute favorite dessert and it’s so easy to make! Thank you for this! I made these for my husband and he said this was the best he ever had! Thank you! I can’t wait to make this at home. 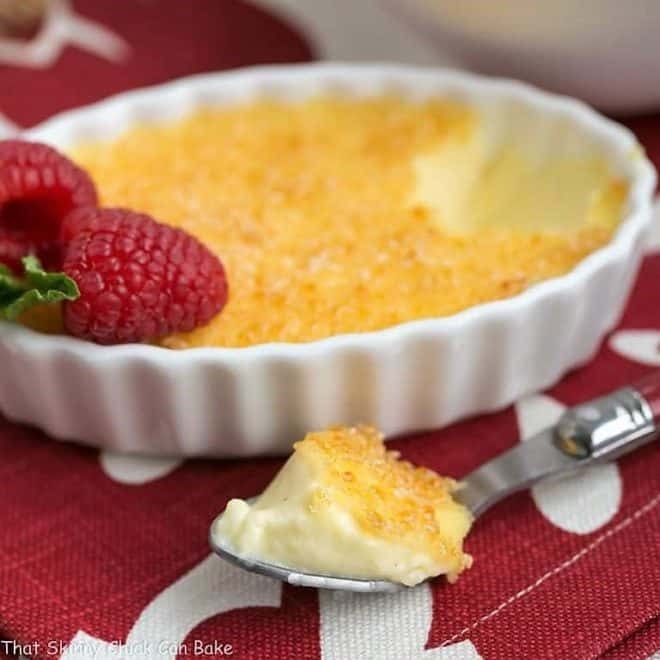 This creme brulee recipe wowed me and my dinner guests! Absolute perfection we couldn’t get enough of this! Oh my goodness! This is one of our favorite desserts. You really knocked it out of the park with this one! 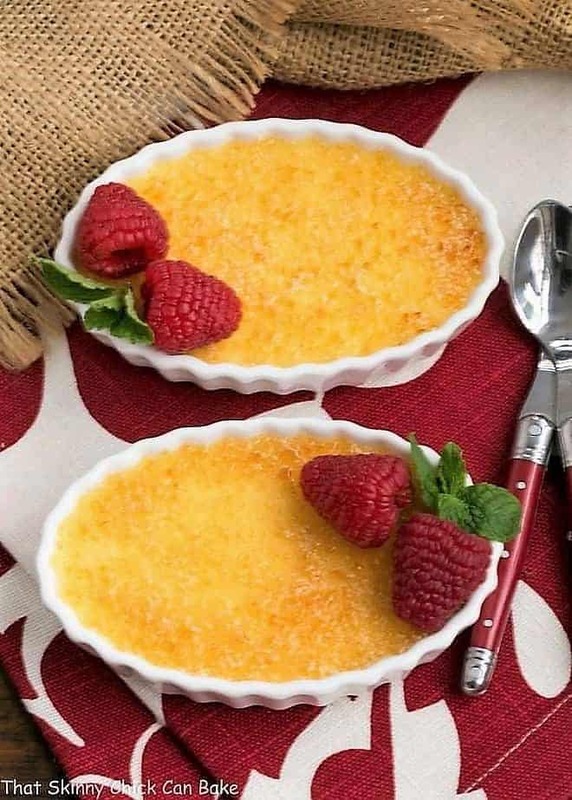 Your creme brulee recipes are simply the best on the internet. This one didn’t disappoint either. This recipe is surely a keeper.